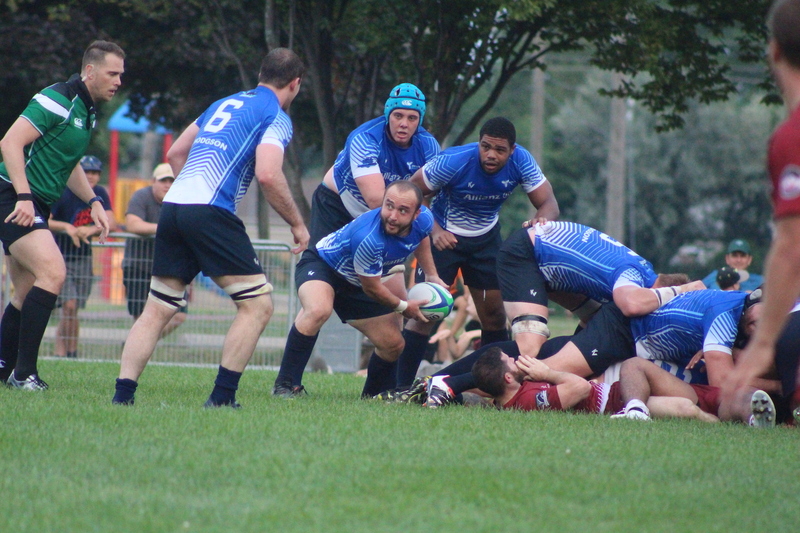 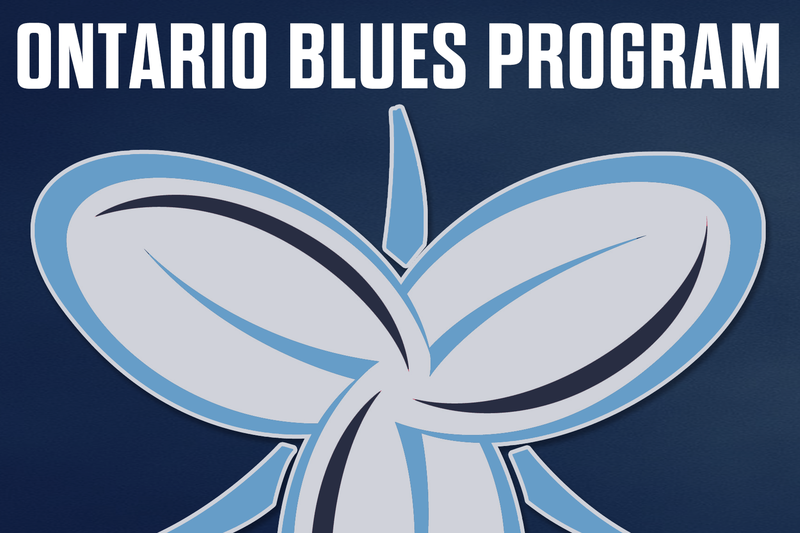 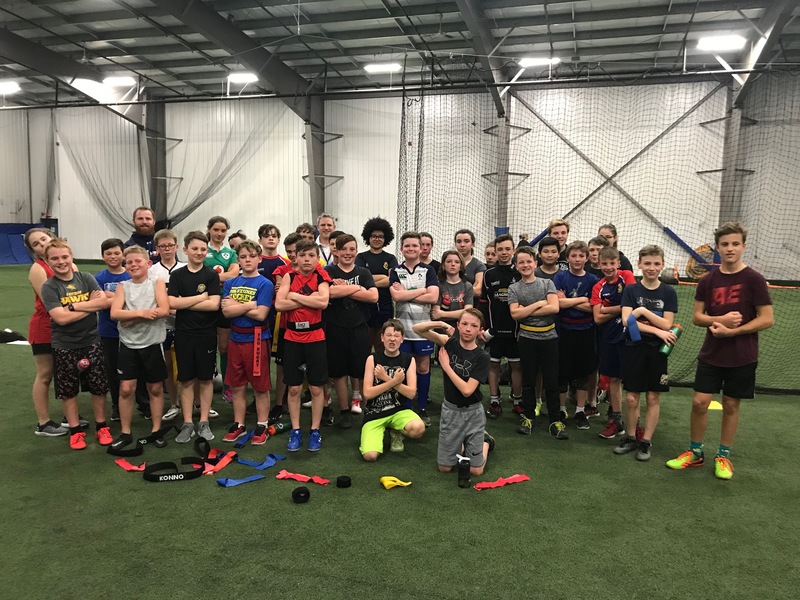 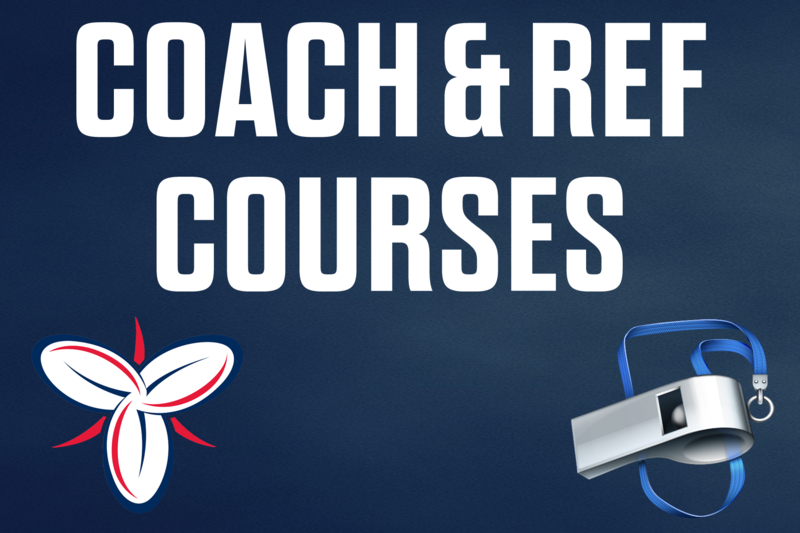 Ontario Blues Senior Men's ID Session Re-scheduledApril 16th, 2019(WHITBY,ON..
Rugby Ontario Begins Exciting New Partnership April 12th, 2019(WHITBY, ON)-.. 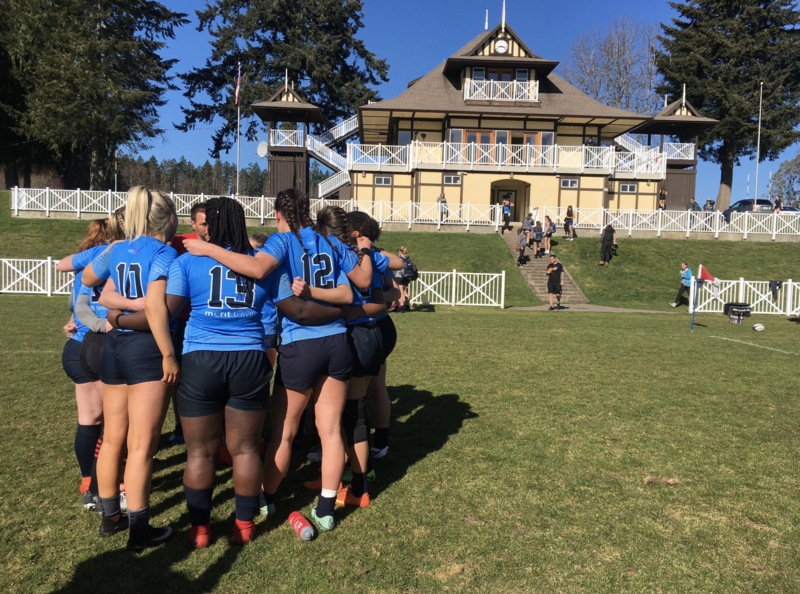 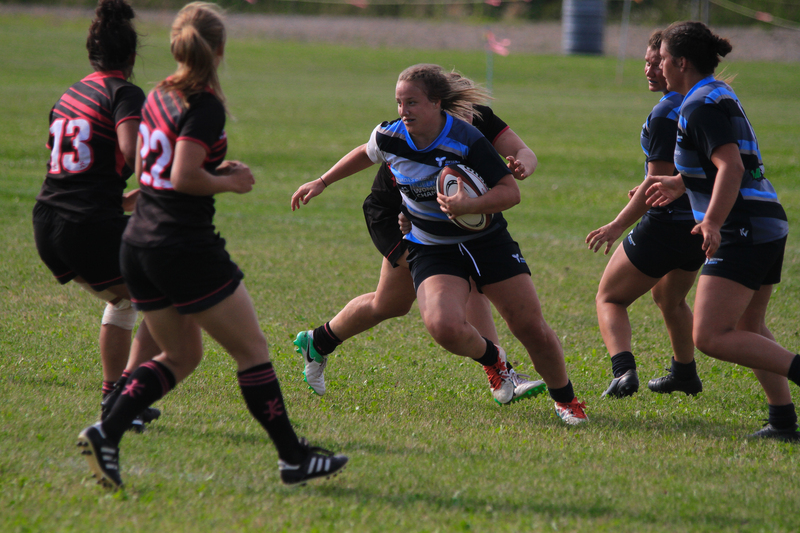 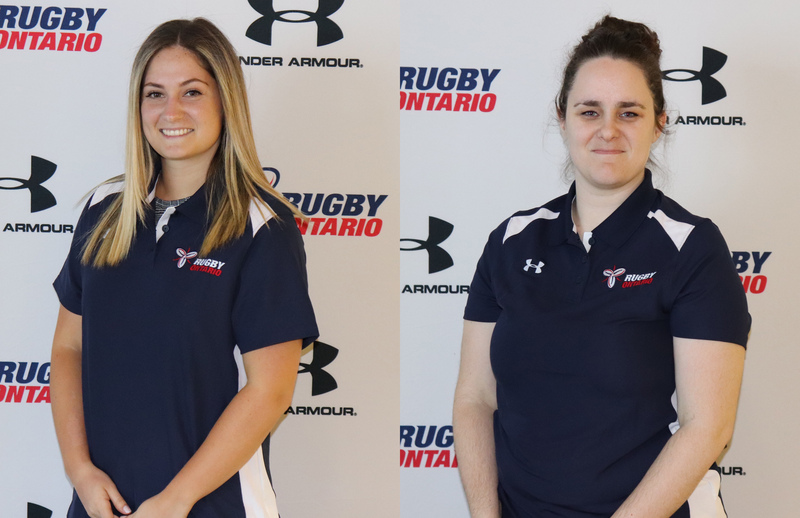 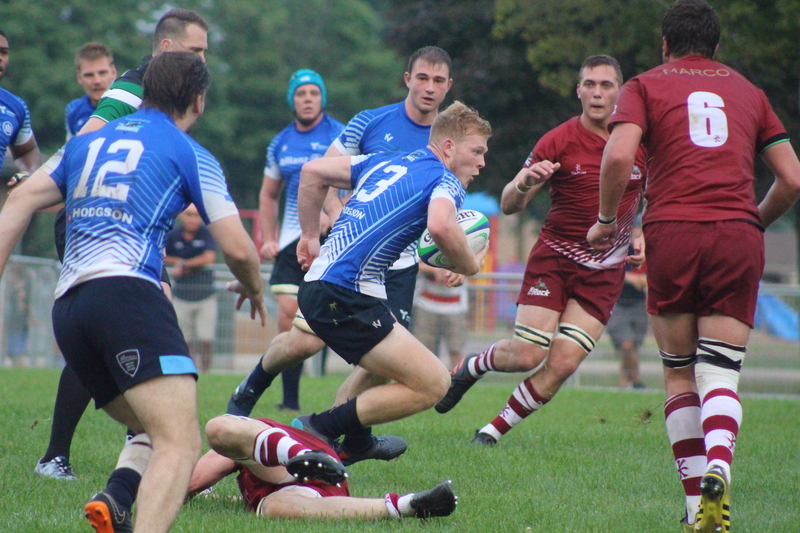 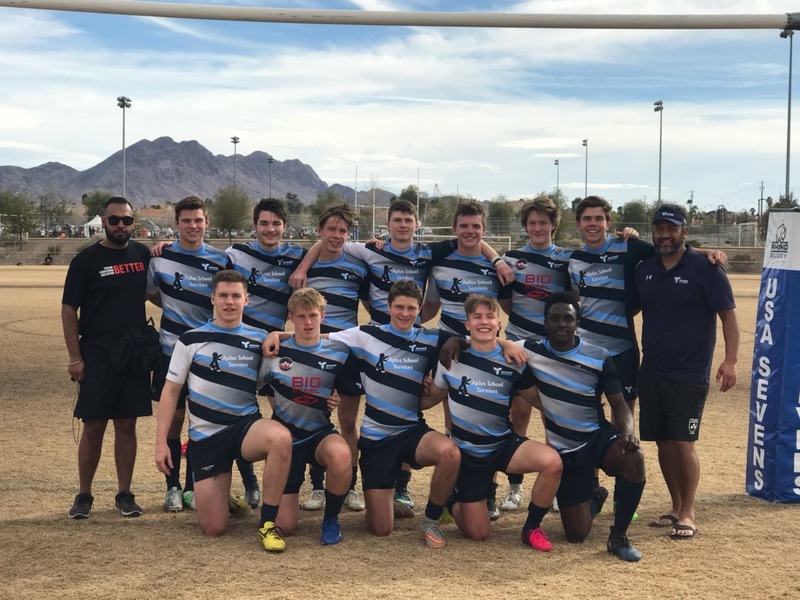 Tropical 7s Rosters (WHITBY, ON) - The Ontario Jr. Blues Program have annou..
Open Provincial Team Identification SessionsApril 10th, 2019(WHITBY,ON)- Th..
TORONTO ARROWS HOME OPENER(PHOTO COURTESY: Toronto Arrows)April 5th, 2019(TORONT..
NextGen Showcase RecapApril 1st, 2019(WHITBY, ON) - The Ontario Jr. Blues U.. 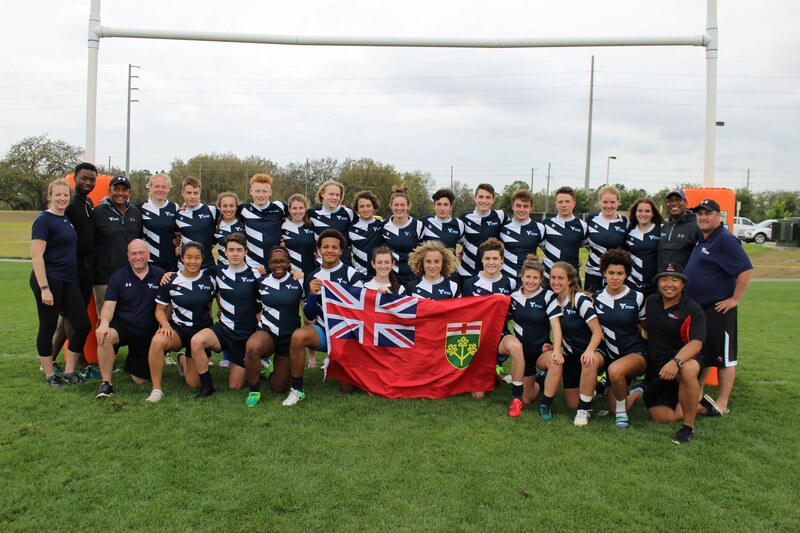 In Memory of Ivor JonesApril 1st, 2019(WHITBY,ON)- It is with great sadness that..
Ottawa Junior Flag RugbyMarch 28th, 2019(WHITBY, ON)- A former provincial l..
Rugby Ontario Staff UpdateMarch 26th, 2019(WHITBY, ON)- Rugby Ontario is pleased..
Ontario Sr. Blues Tryout Information March 22nd, 2019(WHITBY, ON)-Senior Bl..
Senior Men's Program Structure & ScheduleMarch 22nd,(WHITBY,ON)- The Rug.. 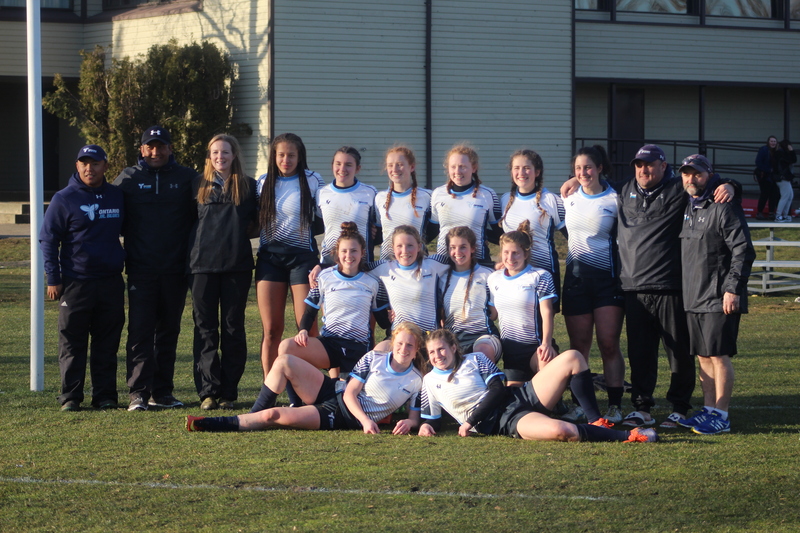 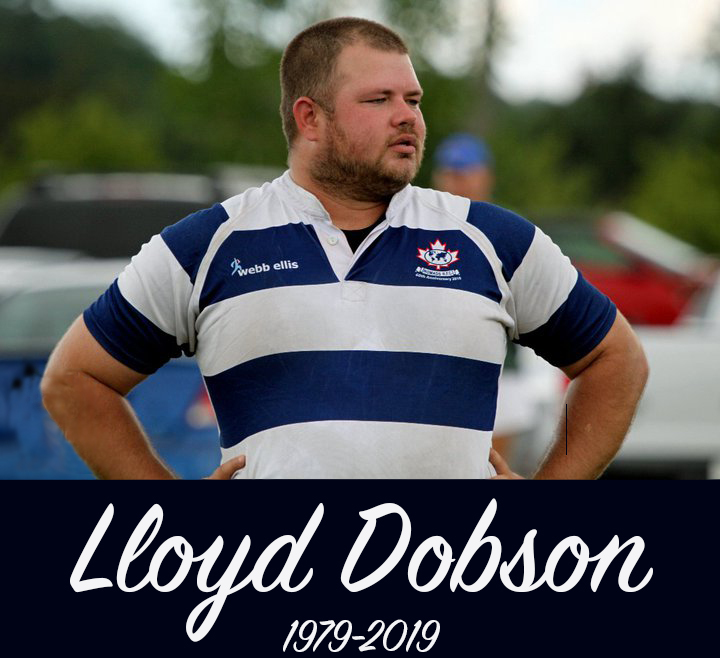 In Memory of Lloyd DobsonMarch 20th, 2019(WHITBY,ON)- It is with great sadness t..
Ontario Jr. Blues U18 Girls Team Announce Victoria 7s RosterMarch 8th, 2019(WHIT..
Las Vegas Invitational RecapMarch 4th, 2019(WHITBY, ON) - Rugby Ontario would li..
Women's Sr.Blues Update 2019 ScheduleMarch 4th, 2019(WHITBY, ON) - The Rugby..
Rugby Ontario shared a photo. 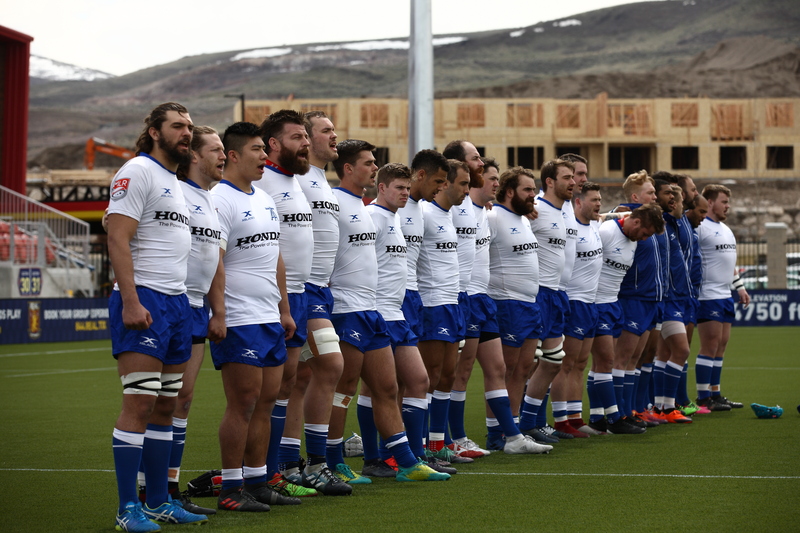 Rugby Ontario shared a post.